​Manchester United are believed to have lost fan favourite midfielder Ander Herrera on a free transfer to Paris Saint-Germain over a 'lack of communication', while a last ditch offer from Old Trafford came too late. Having arrived from Athletic Bilbao for £29m in 2014, Herrera is out of contract at the end of the season and is widely understood to have now ​agreed a bumper pre-contract deal with PSG that will see him move to France this summer. United attempted to negotiate a fresh deal to keep the popular 29-year-old, but Herrera admitted earlier this week that he and the club were 'not thinking alike'. That appears to be a reference to wages, with the two parties too far apart to come to an agreement. According to Press Association journalist Simon Peach, the damage for United was done by a 'lack of communication' earlier this year when 'things went quiet' for around three months. It is suggested that contract talks were not taking place at that time, which was unfortunate because Herrera, who became eligible to begin discussing his future with overseas clubs as of 1 January, is said to have had 'two other offers on the table'. Peach also notes that there was an renewed effort from United after Ole Gunnar Solskjaer was permanently appointed, and that that the club was willing to pay a 'large amount'. But it looks to have been too little too late for Herrera. 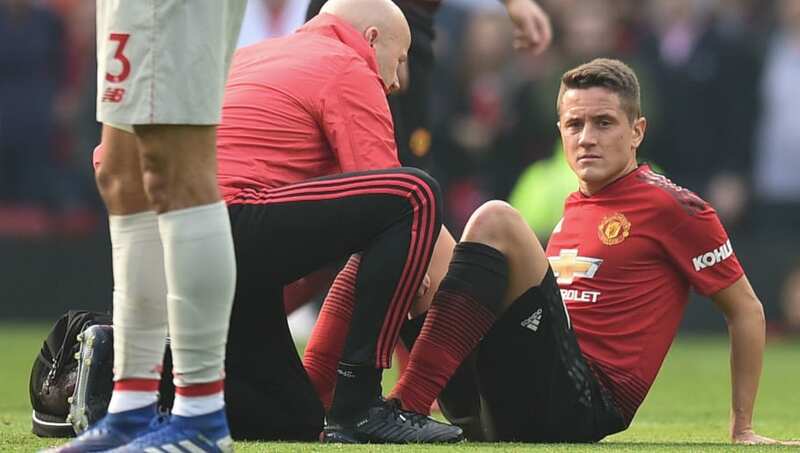 The same damning story is independently carried by ESPN, with the explanation that, despite preferring to stay, Herrera grew frustrated during three months of being 'left in the dark'. The report states that United actually offered better terms than PSG when it came to the crunch, but it was already too late. Herrera is expected to earn €200,000-per-week for three years in France.